Each year Venues of Excellence hosts and attends a number of events. 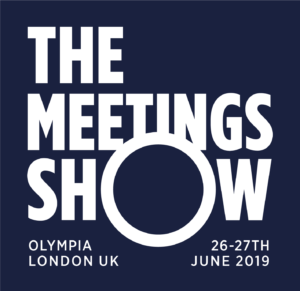 At each of our exhibitions, we have a range of venues who stand share with us, so you get the opportunity to talk to our fabulous team from Venues of Excellence as well as many of our unique and exceptional venues. Be the first to hear about our exceptional events. From leading keynote speakers, thought-provoking workshops to fantastic networking opportunities. At Venues of Excellence events, you’re in great company. We are looking forward to meeting with lots of industry professionals at this years’ CHASE. We’ll be attending with the following venues. Come and see us in Frankfurt for IMEX. 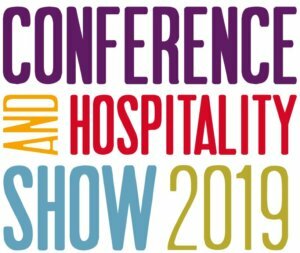 We’ll be on stand F390 with a number of stand partners. Venues of Excellence hosted a fantastic showcase at Victory Services Club, London in February 2019. The event offered great speakers and an opportunity to network with a handpicked group of our member venues that offer large events and conferences. If you’d like to know about future events, please sign up for our newsletter. Every January we host our Annual Conference and invite venues and those working in the industry to join us for a jam-packed agenda with leading expert speakers, opportunity to learn from the best and network with peers. Watch this space for details of the 2020 conference or sign up to be the first to hear.